Google Earth Pro Is Now Available for Free!!! 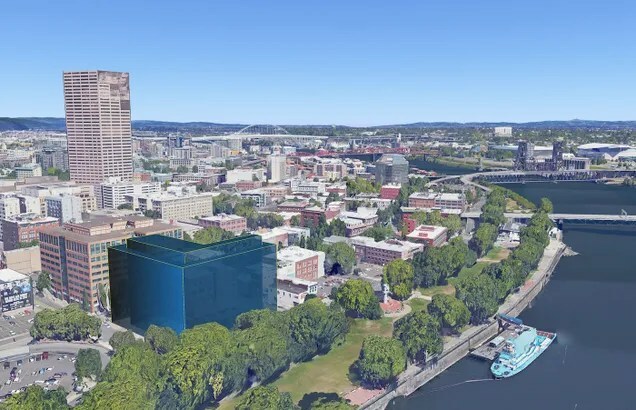 “Over the last 10 years, businesses, scientists and hobbyists from all over the world have been using Google Earth Pro for everything from planning hikes to placing solar panels on rooftops. Google Earth Pro has all the easy-to-use features and detailed imagery of Google Earth, along with advanced tools that help you measure 3D buildings, print high-resolution images for presentations or reports, and record HD movies of your virtual flights around the world. The New South Wales government has tied its spatial data with Google Earth to help better visualise the information and historic imagery. The NSW Globe tool was launched over the weekend by the Minister for Finance and Services Andrew Constance. “By combining spatial data with detailed satellite and aerial imagery, the tool is able to display property, local government, and electoral boundaries, as well as road and rail networks,” Constance said in a statement. The spatial data includes information from global positioning systems and geographic information systems. “NSW has combined spatial data about land surveys, titles, valuations, and aerial photography to facilitate the creation of tools for managing land use,” Constance said. The minister said that the tool could find relevance in the real estate industry, since home buyers and agents would have more accurate information to draw upon. The information could be valuable for potential or existing home owners also, giving them a chance to view historical information, such as aerial photographs from the 1940s, as well as flood maps. Just opened up my first Permaculture Community on Google+. Trying to find Permaculture information on Google but cannot find it… well watch this video for ideas on how you can improve your search results.